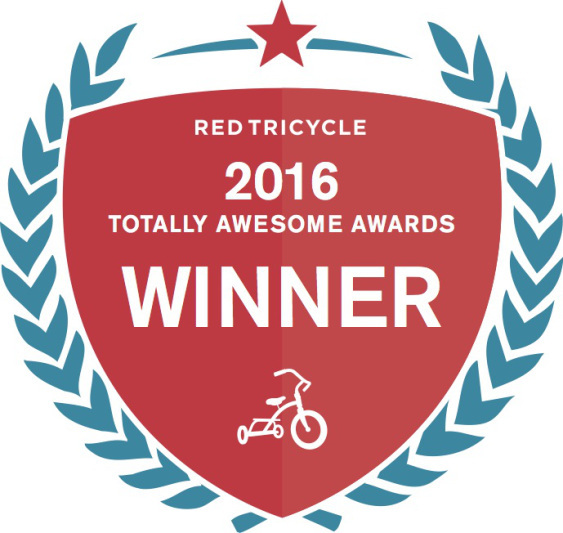 We are excited to announce that Mohr's Explorers has won the title of the most "Awesome After-School Program" in New York City in Red Tricycle's 2016 Totally Awesome Awards! 7½ hours/day in front of a television, a video game monitor or a computer! 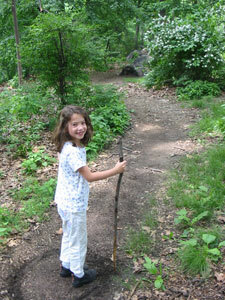 2 hours/day outdoors, being creative, gaining experience, knowledge, confidence and even getting a little exercise!!! want to get outside with us? Please do not hesitate to contact Mike with any questions about anything. "When you have confidence, you can have a lot of fun. When you have fun, you can do amazing thingss."